Fits up to a 28 boat (including swim deck) with a 10.5' beam. Maximum of 50' Boat with a 12' beam. 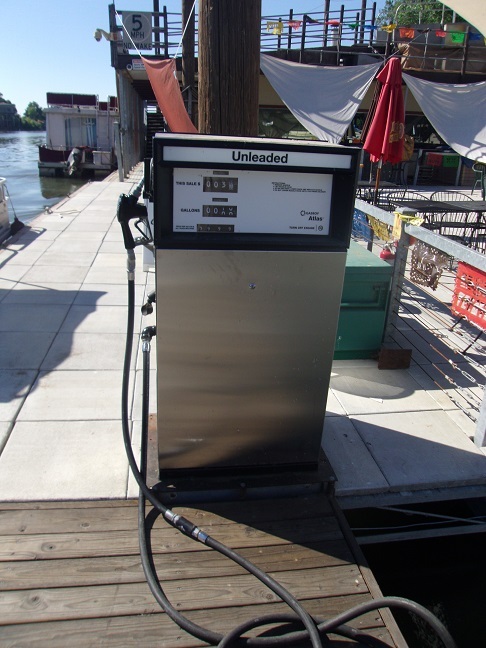 Deposits for all boats are $500.00, cash or credit card, $100.00 of which is a cleaning deposit. 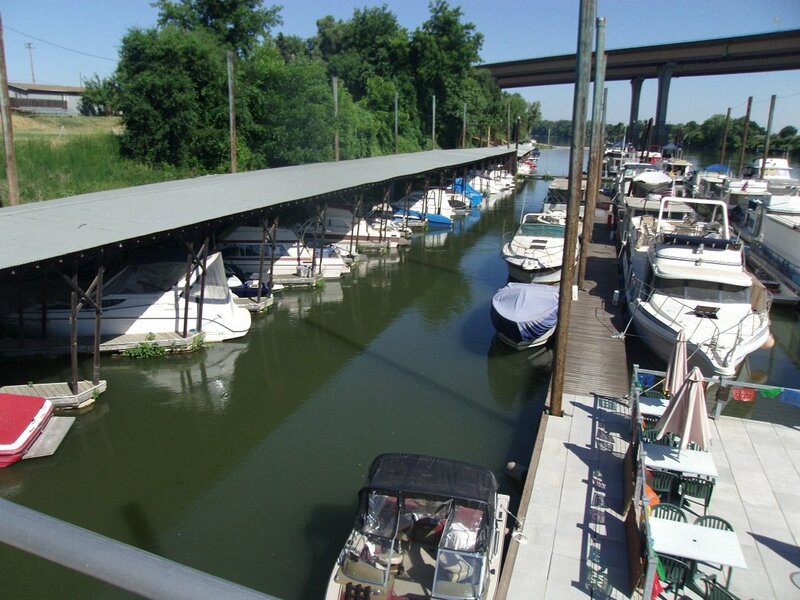 All rentals must be paid in full before departing the marina. If you return the rental after 7:00pm, your deposit will be held until the following day when the rental can be inspected in daylight. If the rental is more than ½ hour late, there will be a late $50.00 late charge per half hour late. The entire deposit will be kept on any damage done to the vessel and will be returned after repairs are made.